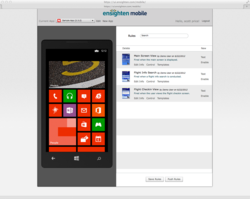 Upcoming support for Windows 8 in Ensighten Mobile 2.0 boosts digital marketing agility by uniting visitor data for mobile apps with website visitor data. Compatibility with popular enterprise Web analytics platforms and SDK-free tag definition will make it easier than ever for analytics professionals to gain valuable insights into mobile app usage across all mobile platforms. Ensighten Mobile 2.0 brings a new level of marketing agility to publishers and businesses that seek real-time insights into how their mobile apps are being accessed and used. Ensighten is committed to making it a technical no-brainer to easily integrate any enterprise’s Web analytics tool into their mobile apps — without the need to use an SDK and recompile. As Microsoft Corp. begins shipment of Windows 8, and dozens of hardware vendors announce Windows 8 devices in multiple form factors, Ensighten is bringing its revolutionary mobile tag management technology to the Windows 8 platform so that publishers, game developers and marketers can gain real-time control of web analytics and online advertising services within their mobile apps. Ensighten, innovator of enterprise tag management systems and visitor privacy solutions that optimize web analytics and digital marketing performance, previewed upcoming support for both Windows 7 and Windows 8 mobile platforms at the fall DAA Seattle Symposium, held on the Microsoft Campus. Windows support will be added to a forthcoming version of Ensighten Mobile 2.0, which will boost the marketing agility of publishers and businesses that seek real-time control of their mobile app data collection and consumer experience optimization. Ensighten Mobile 2 leverages Ensighten’s single-line-of-code technology to enable comprehensive, real-time tagging of any Win 7 or Win8 mobile app, without requiring developers to utilize proprietary SDKs that delay development and limit tagging flexibility. For compatibility with an enterprise’s existing tools, Ensighten Mobile 2.0 supports all major enterprise Web analytics platforms. As mobile has become integral to online marketing and analytics, marketers are striving to integrate visitor data for their mobile apps with website visitor data to make it easy to derive aggregated insights into customer engagement. Until now, tapping into mobile analytics data has typically required mobile-specific tools, leading to silos of mobile data that hindered multichannel analytics. Mobile analytics data has also been less nimble than its Web counterpart because modifying the tags embedded in a mobile app required recompilation and resubmission of the app to an app store. By enabling on-the-fly modification of mobile tags, easy integration of enterprise-class Web analytics tools, and requiring no modification to app source code, Ensighten Mobile 2.0 brings a new level of marketing agility to publishers and businesses that seek real-time insights into how their mobile apps are being accessed and used. To learn more about Ensighten Mobile, visit ensighten.com/products/ensighten-mobile. Ensighten’s enterprise tag management and privacy solutions enable the world’s largest enterprises to manage their websites more effectively. Ensighten’s industry-leading tag management platform replaces hundreds of lines of code per Web page with a single line of code, and empowers marketers with an easy-to-use Web interface that lets them quickly add, remove or manage any third-party service such as Web analytics tags or advertising pixels. Ensighten’s global Tag Delivery Network serves over 750 billion tags annually, representing over 1500 different digital marketing services, to more than 25,000 Web domains across 150 countries, accelerating page-load times and handling more than $25 billion in ecommerce for top brands that include A&E Networks, LendingTree, Lenovo, Microsoft Stores, Monster, Sony, and Subaru. Visit us on the Web at http://www.ensighten.com, and follow Ensighten on facebook.com/ensighten and Twitter @ensighten. Ensighten’s enterprise tag management and privacy solutions enable the world’s largest e-tailers and publishers to manage their websites more effectively. 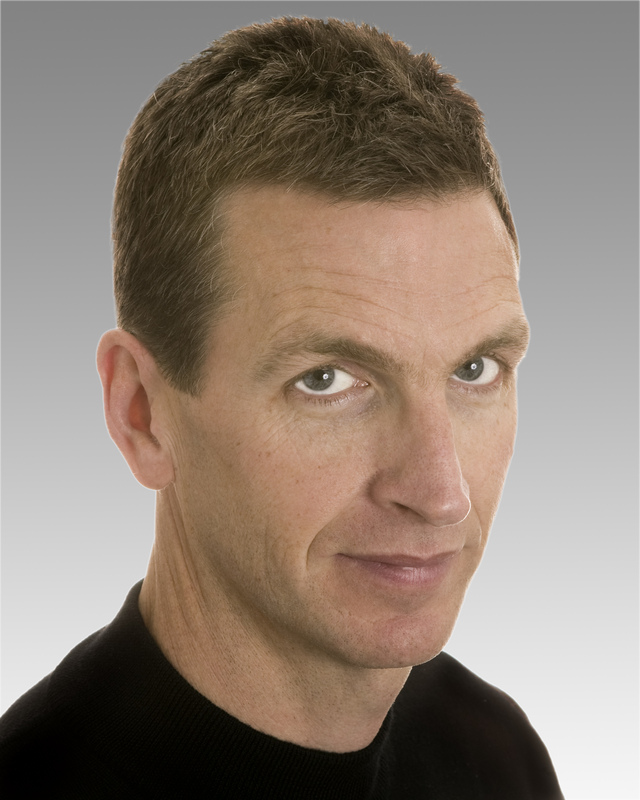 Ensighten's Des Cahill to preview new Windows 8 mobile capabilities available in the company's tag management technology.